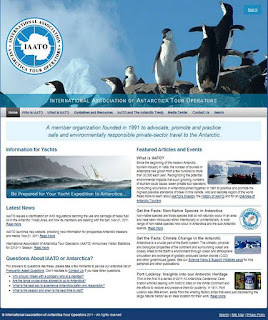 The International Association of Antarctica Tour Operators (IAATO) has launched a new website, providing a wealth of new information for prospective travelers to Antarctica. 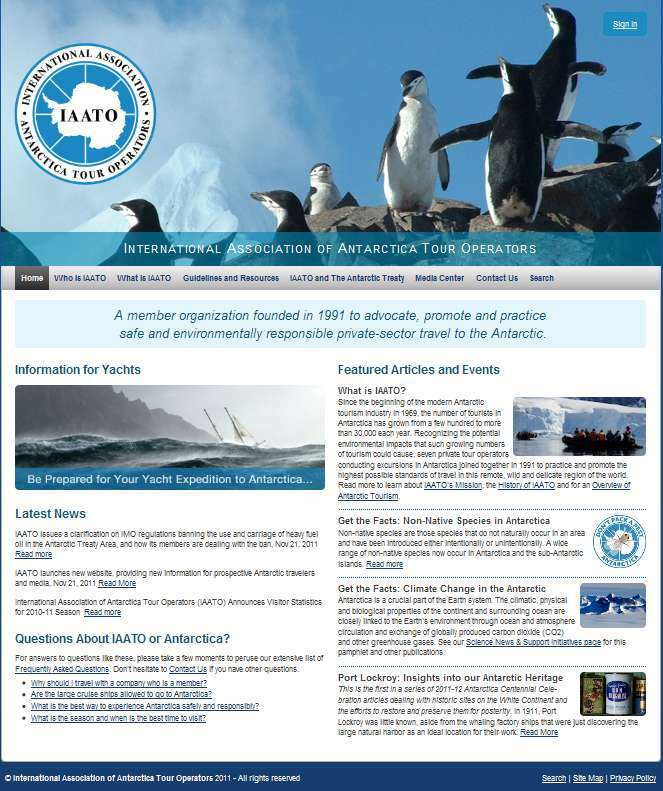 The new site also features an expanded Media Center for journalists and enhanced features for IAATO members. "The familiar URL www.iaato.org remains the same, but the similarity stops there," noted IAATO Executive Director Steve Wellmeier. "The new site provides much better graphics and navigation tools, including a search function and site map. One of our goals is to provide accurate information for the Antarctic traveler, particularly in the area of environmental stewardship, guidelines for visitors, and answers to the many questions they might have."